A very interesting conference Oct 4-5 for those interested in evolution, health and disease in diverse species. Full info here. 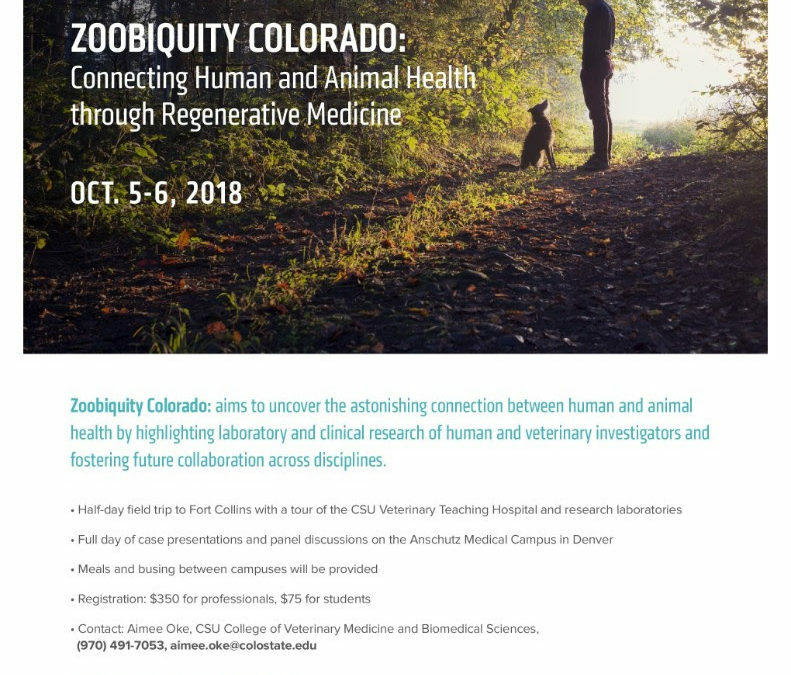 This conference aims to uncover the astonishing connection between human and animal health by highlighting laboratory and clinical research of human and veterinary investigators and fostering future collaboration across disciplines.